Double Glazing in Hull and the Surrounding Area. 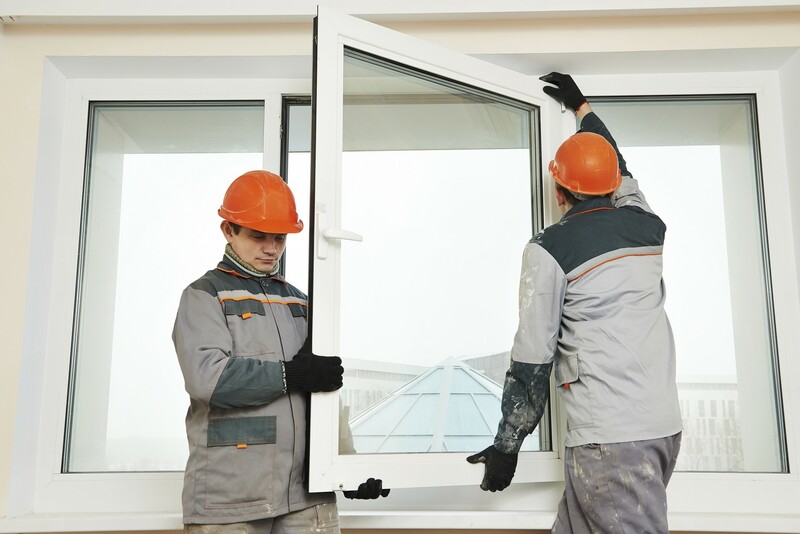 Professional installers of industry leading double glazing throughout Hull, Beverley, Market Weighton, Hornsea, Goole and surrounding areas. 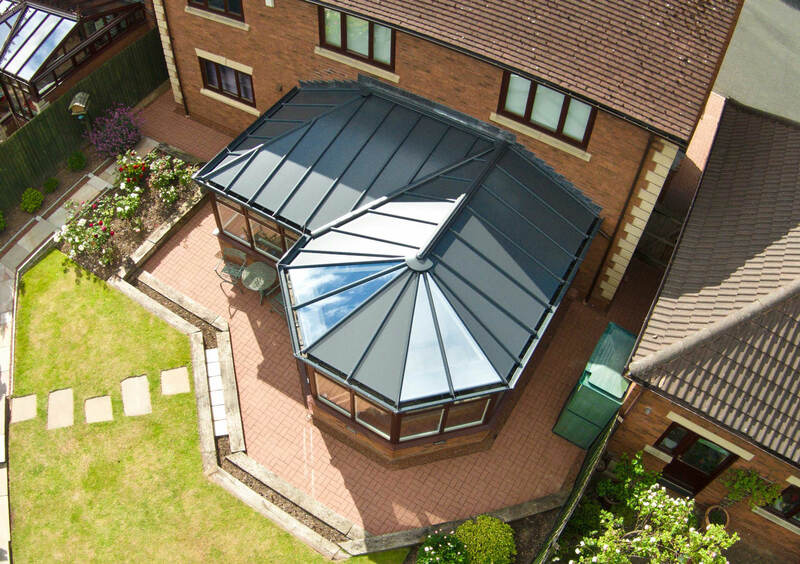 Our solid roofs offer you the freedom to enhance your home in Hull, your way. Get in touch with us for more information or start your online quote today. 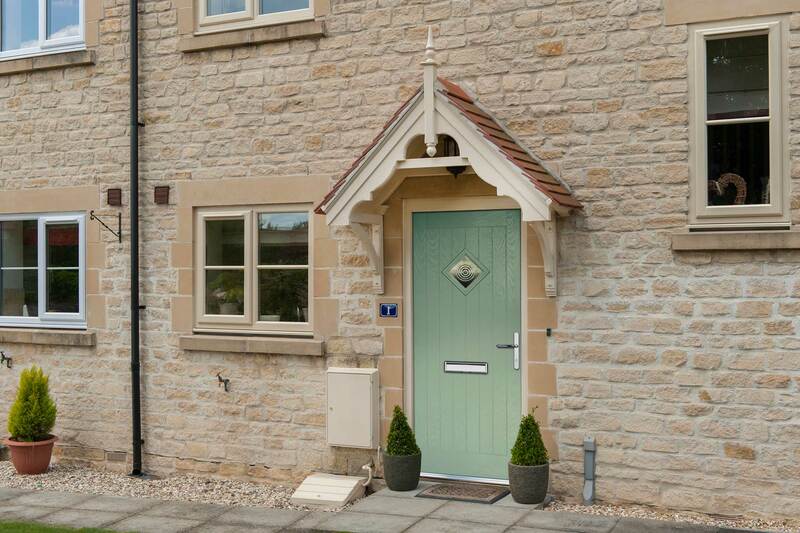 Composite doors offer a modern design, bringing you the best in function and form. Get in touch with us for more information or start your online quote today. 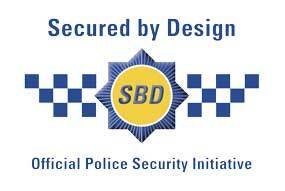 All of our products specialise in making you feel safer and more comfortable in your home, available at highly competitive double glazing prices in and around Hull. Get in touch, today. Vulcan Windows work together with you so you can select exactly the right products and styles for your home from the Vulcan Windows range. 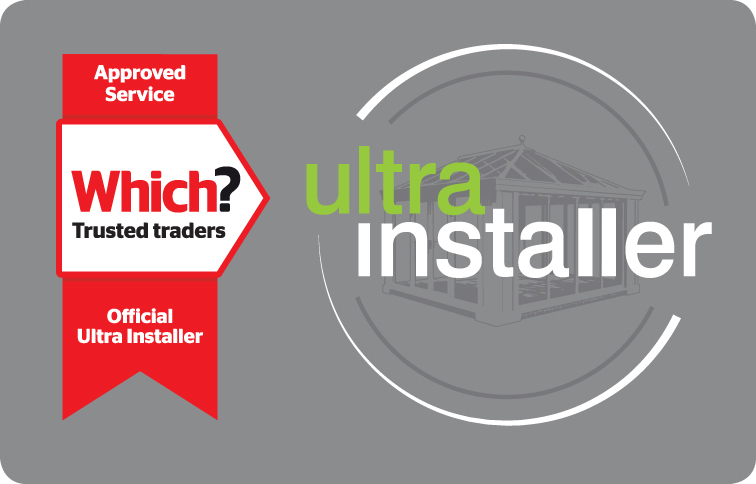 Our market leading products include: ‘A’ Rated windows; vertical sliding sash windows; composite doors; bi-folding doors; French doors; patio doors; conservatories; orangeries; and replacement conservatory roofs. 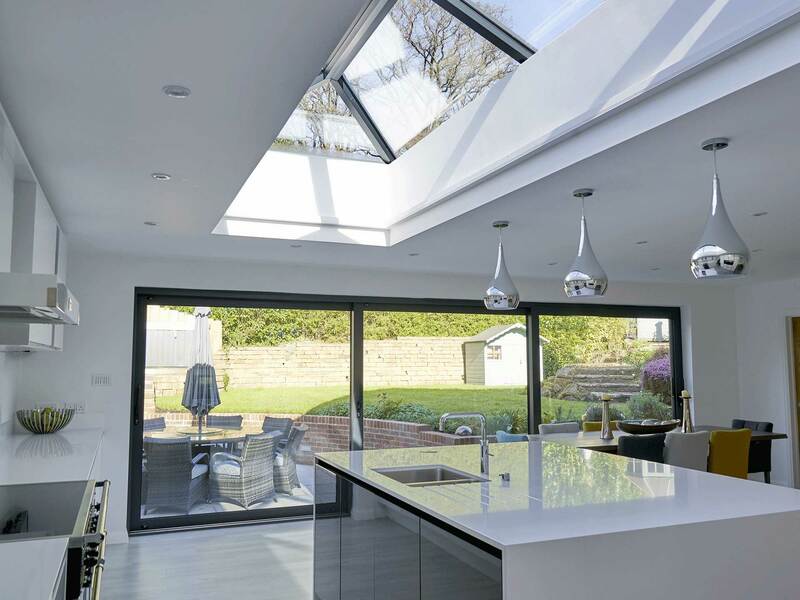 We’re experts in home improvements, with vast experience in new builds, commercial properties as well as residential homeowners in Hull and the surrounding area. Our team of friendly professional are on hand to assist through the whole process. 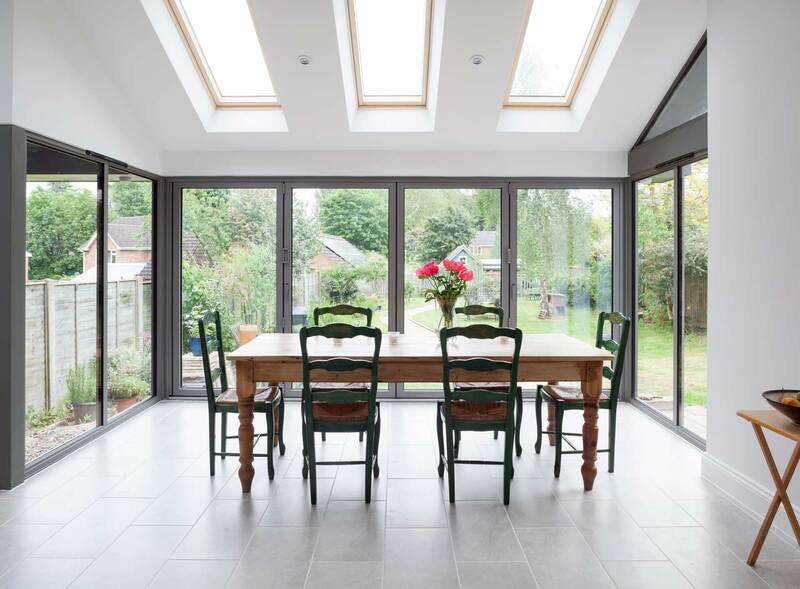 From the initial enquiry, to working with you to design your dream home improvements, through to the installation and any aftercare if required, Vulcan Windows are your local expert. Design your perfect home improvement products and receive a tailored double glazing quote in moments. Its easy to use and there's no obligation. Get your personalised double glazing prices today! We know that investing in a new home improvement can be intimidating, especially when the prices always seem so high. At Vulcan Windows, we always strive to offer you a cost-effective price, based on your exact specifications to make sure you bring something new to your home in Hull in a way that suits you. 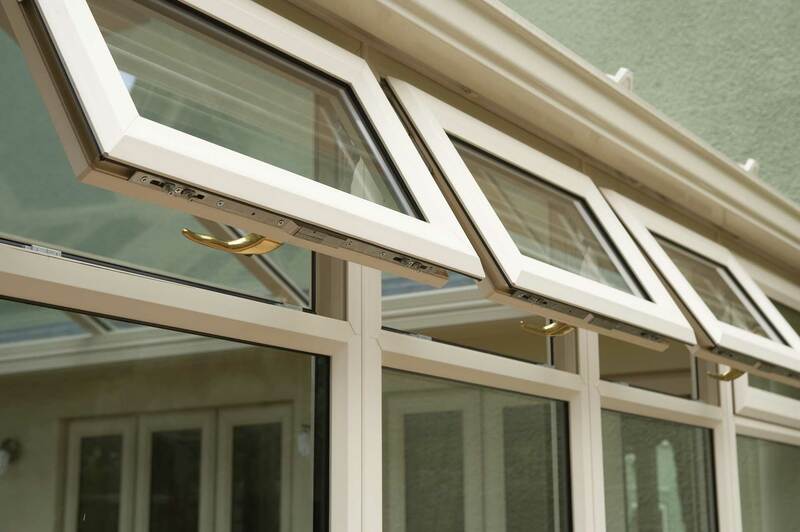 All of our double glazing products, from windows through to conservatories, are manufactured using a market-leading profile to ensure they uphold the highest standards of function and form. You'll be able to bring the very best to your home, no matter if your Hull property is new or old. 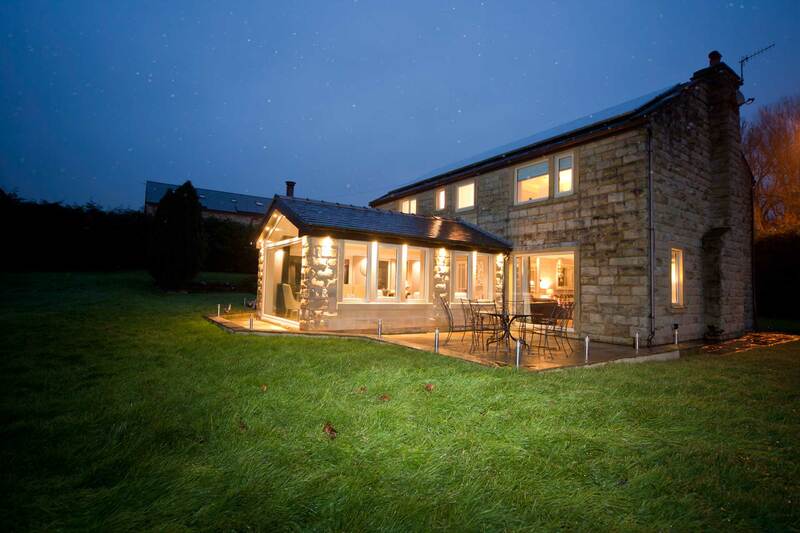 We have a wealth of experience in the industry, working on a wide spectrum of projects over the years to help us refine our approach for the perfect fit. We always work to the highest standards of professionalism, reliability and promptness to maximise quality and minimise hassle. Our online quoting engine will provide a quick price for all your glazing needs! 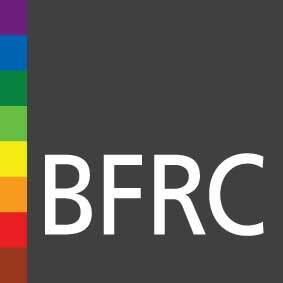 High performance double glazing across Hull, Beverley, Hessle, Market Weighton, Hornsea, Goole and surrounding areas. Vulcan Windows Ltd is authorised and regulated by the Financial Conduct Authority FRN 723937. We are a credit broker not a lender and have facilities with a number of lenders.